Do you feel the spring breeze? no doubt you would think of cherry blossoms, a.k.a sakura in Japanese. 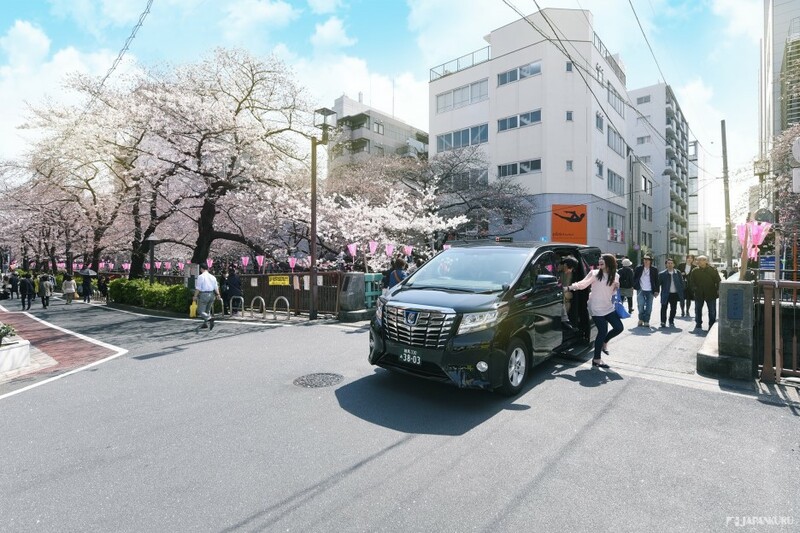 by taking Hinomaru Limousine ~ LIMOTAXI! Okay! Let's check it out! 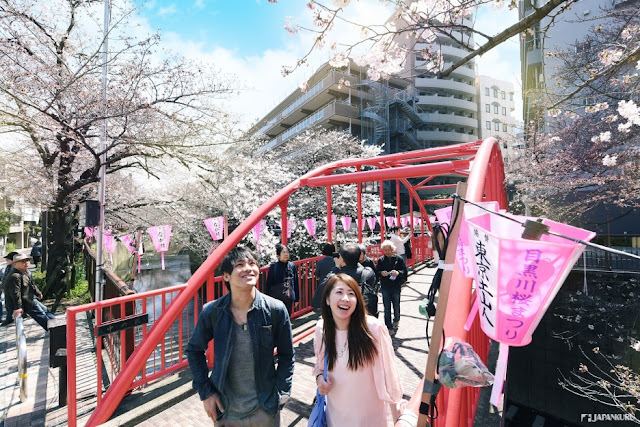 JAPANKURU's choices of 5 Cherry blossoms viewing spots! You will then know the advantage of travel with LIMOTAXI! 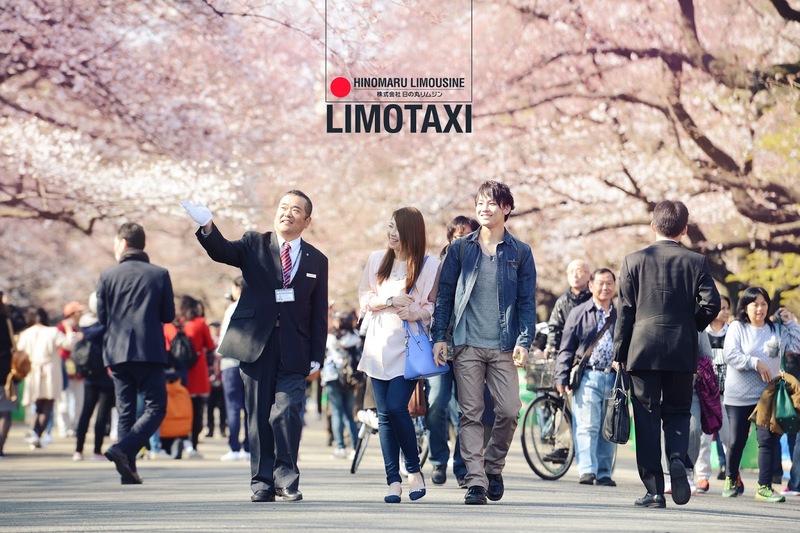 This time, we are introducing a rental taxi called LIMOTAXI! 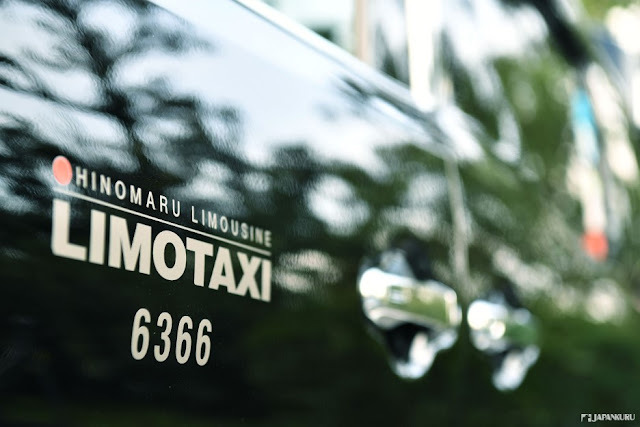 It is owned by a company Hinomaru Limousine founded in the 1950s. Business started from 10 vehicles to today's business of rental car/taxi. 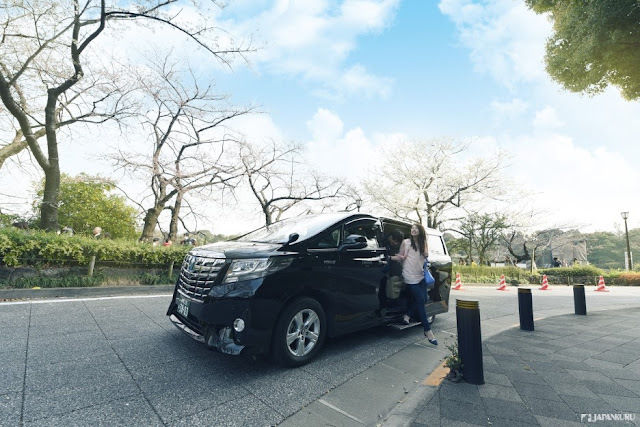 At the same time, a specialized company representing Tokyo, operates a variety of luxury cars, limousines, tourist buses and shuttle bus from Haneda / Narita airport to numerous hotels. 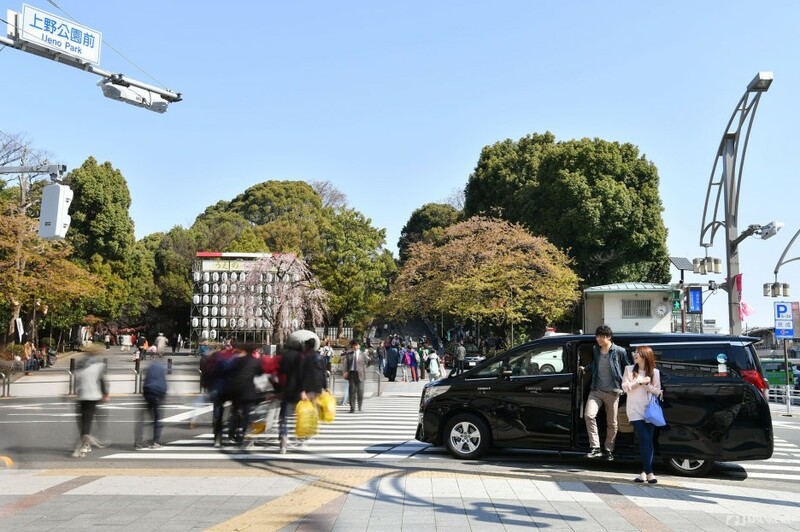 Optional tours within the Tokyo metropolitan areas are available as well! All are friendly and convenient service for tourists. It offers an excellent quality of airport taxi. service from airport to hotel or customized destination with a safety and comfort. You might make reservation on the homepage! you might check our previous articles. 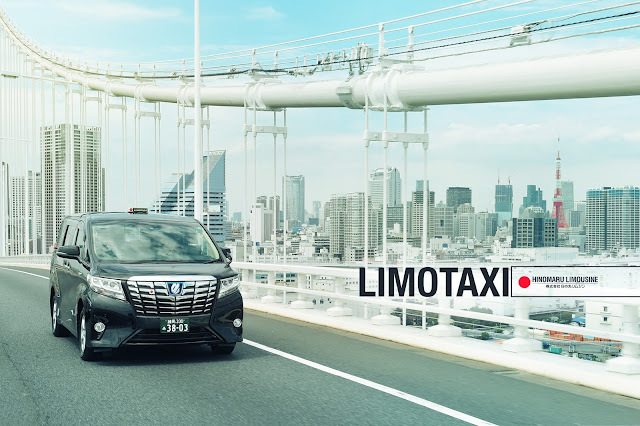 # Travel ♪ LIMOTAXI in Japan! Unique Transportation Route Directly to Hotel from Narita/Haneda Airport! 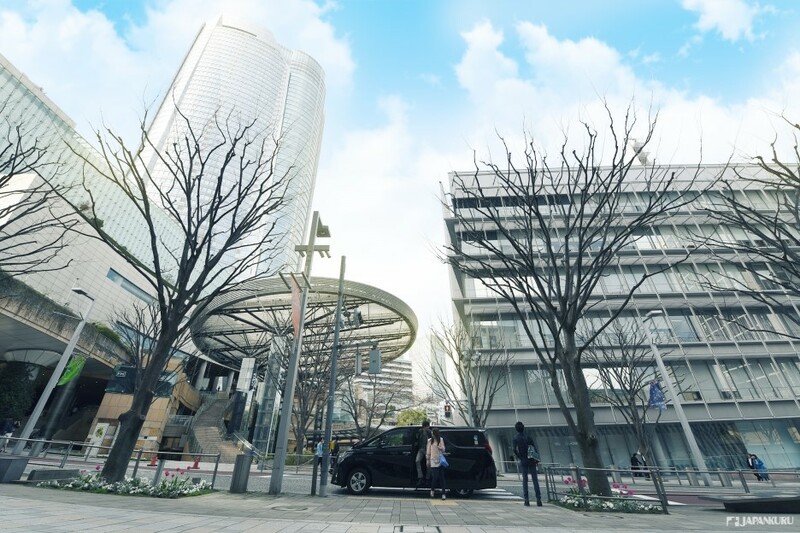 # Convenient Travel ♪ Luxury Transportation Service! Enjoyable moving! 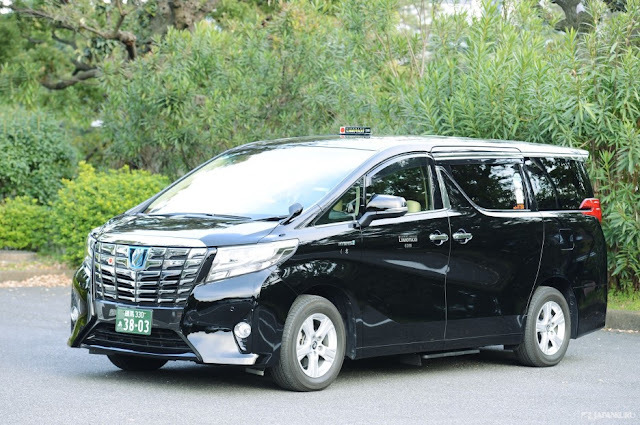 HINOMARU LIMOTAXI! Let's sum up the advantage of [LIMOTAXI] Service! Tokyo finally welcomes the real spring season. 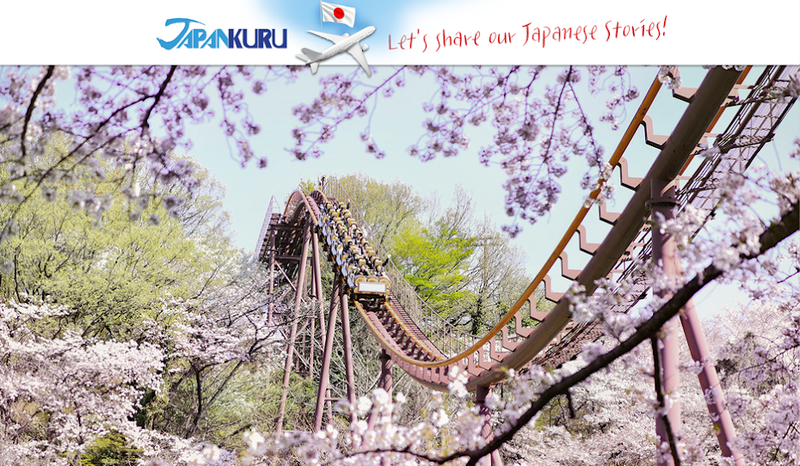 Whether Japanese or foreign visitors can't wait to feel the taste of spring! 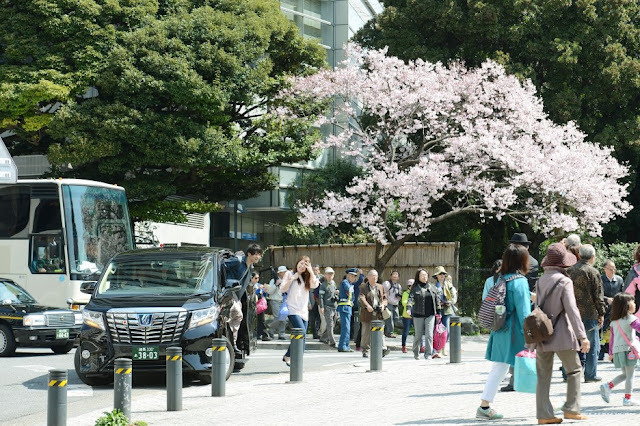 Are you ready for a tour of cherry blossom viewing! A cherry blossoms viewing tour started! but a comfortable day tour within Tokyo! The most beautiful sakura area! Wow! Can you feel the tenderness of the sakura in full bloom along the 2 sides of the river! Of course, the night view here is highly recommended too! of course you might also buy a sandwich and a drink to have a easy-going cherry blossom viewing. so that we don't have to hold a map wandering in the crowd in the cherry blossom season! # Cherry blossom in full bloom on the two side of the river! Wow!!! Many people come to enjoy this great season in Meguro! # Don't forget a beautiful shot! Jiyugaoka, Shibuya, and Daikanyama is in the neighborhood area. Even it is not the sakura season, it is a nice spot for photograph. Especially bridges across the Meguro River! Mohri Garden, located in the middle of Roppongi Hills. cherry trees and ginkgo trees are surrounded the lake in the middle. but also the 4 seasons of Japan! What a good harmony of nature and model art! Light-up event has started from last year here! 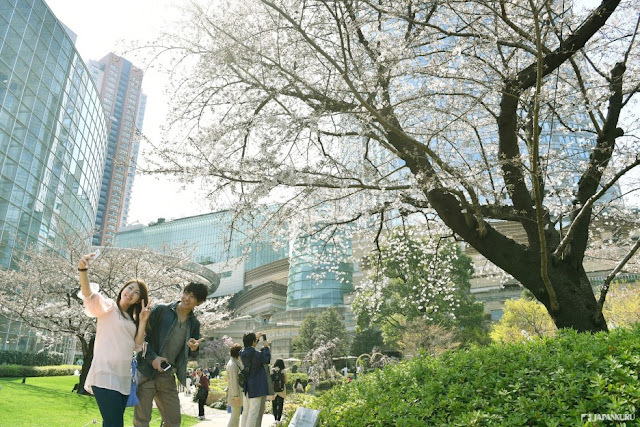 You know what the history of cherry trees here are longer than Roppongi Hills! So you don't wanna miss out this "historical area" then! On the right, there are modern buildings for shopping and offices! On the left, it is Japanese garden. Co-exist of the beauty of fusion in a modern city, Tokyo! More than 1300 cherry trees. Plenty of varieties will be in their full bloom in different periods. * No liquor are allowed. Toys for entertainment and liquor are prohibited. Wow!! Already been to 3 spots! A great enjoyment of Tokyo! 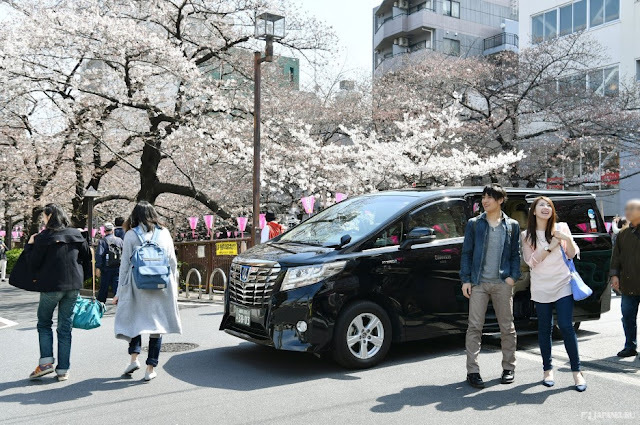 This time we have chosen a mini vehicle popular in Japan. Can you feel the VIP status? Yes! You might pick your favorite LIMOTAXI for your trip! Located the west of Tokyo Imperial Palace. there are about 260 cherry trees along the 2 sides of river. It is just like walking through a pink tunnel. you can cross the river by boat! # One of the favorite spots in Tokyo! Zoo, National art museum and science museum can all be found in Ueno! You know what it has been known as the favorite cherry blossom viewing spots since Edo Period! Wanna have a picnic under the cherry trees? You'd better come earlier to find a good spot! Every cherry blossom season, Ueno Park is well- facilitated for tourists enjoying the cherry blossom viewing. Tables and seats available for 10 people. Let's get together under the cherry trees! Although food and drinks are available to buy in the park! We recommend you to get them around Ueno Station. Cherry blossoms, zoo and art museum! How impressive to the Japanese hospitality ! No worry! Even if you are a lady carrying a big suitcase! Mr./Ms. Driver would definitely help you! Come to Japan to have a special and new start in spring! LIMOTAXI will be your choice!